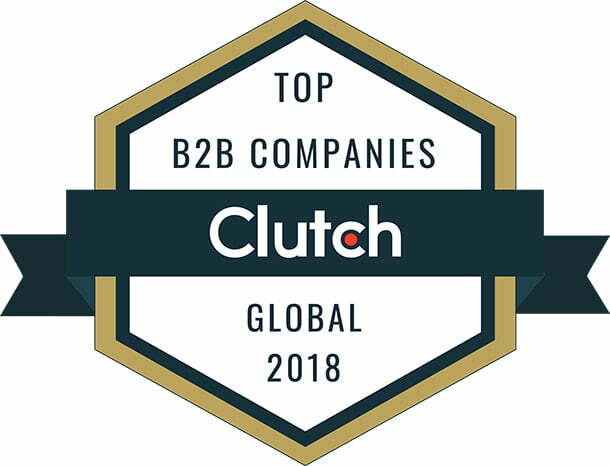 As one of the leading web design companies in Boston, everyone at Clockwork Design Group is thrilled this year to be recognized by Clutch in two additional categories. Clockwork was added to the Clutch 1000 list, a prestigious honor recognizing companies for their overall value. 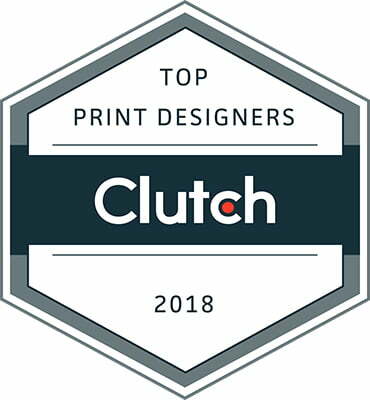 Additionally, we were ranked as a leader among Print Design Companies, adding to our growing accolades on Clutch! Clutch is a B2B ratings agency based out of Washington D.C. Clutch ensures that all feedback and information is thoroughly vetted and verified through their reviews process. 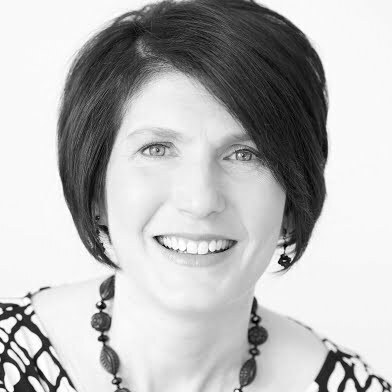 They frequently conduct interviews with our past and current clients. 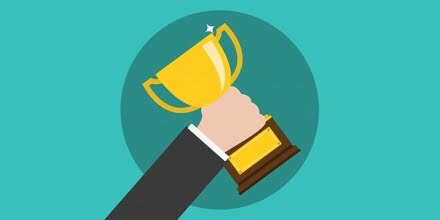 It means a lot to everyone’s efforts at Clockwork to be recognized in so many categories. Furthermore, we ranked in the top 100 for web designers on Clutch’s sister site the Manifest. From everyone here at Clockwork Design Group, we would like to thank our clients and partners for their feedback. We look forward to our continued work together in the coming year!